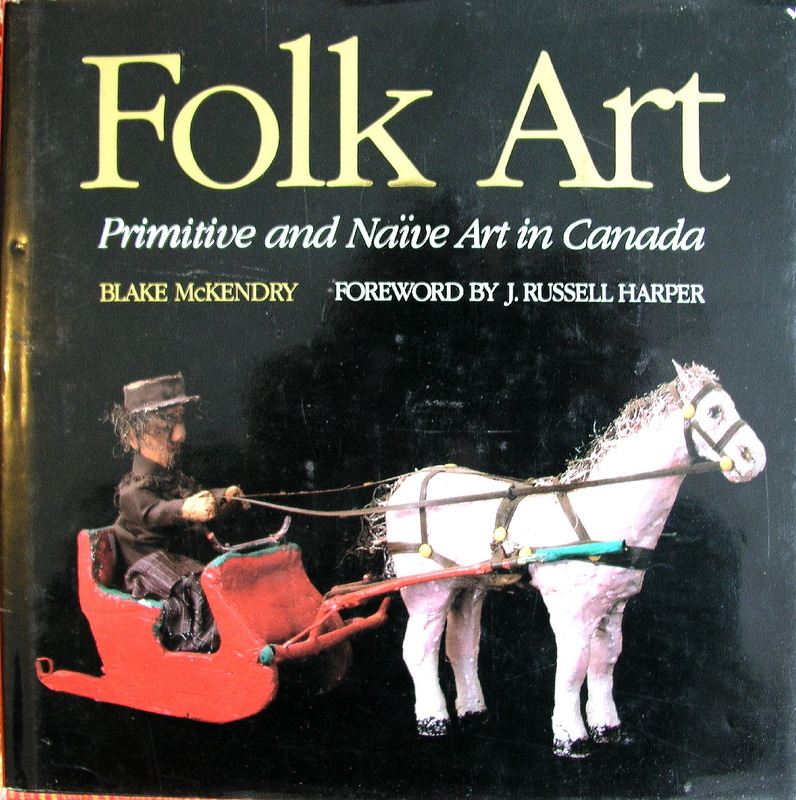 Folk Art - Primitive and Naive Art in Canada by Blake McKendry. 288 page hardcover book. Copyright 1983. ISBN 0-458-96800-5. 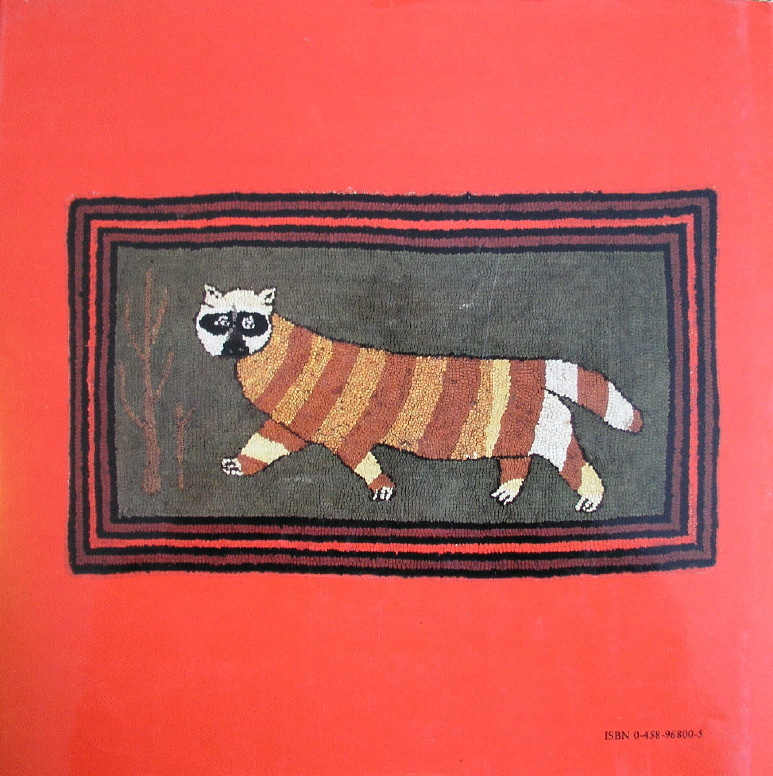 Another "bible" of Canadian folk art. "Blake McKendry's Folk Art is the first Canadian book to deal with this fascinating subject in a clearly defined, beautifully illustrated, and in depth manner". Many illustrations, about 45 colour plates. This copy is in excellent condition.